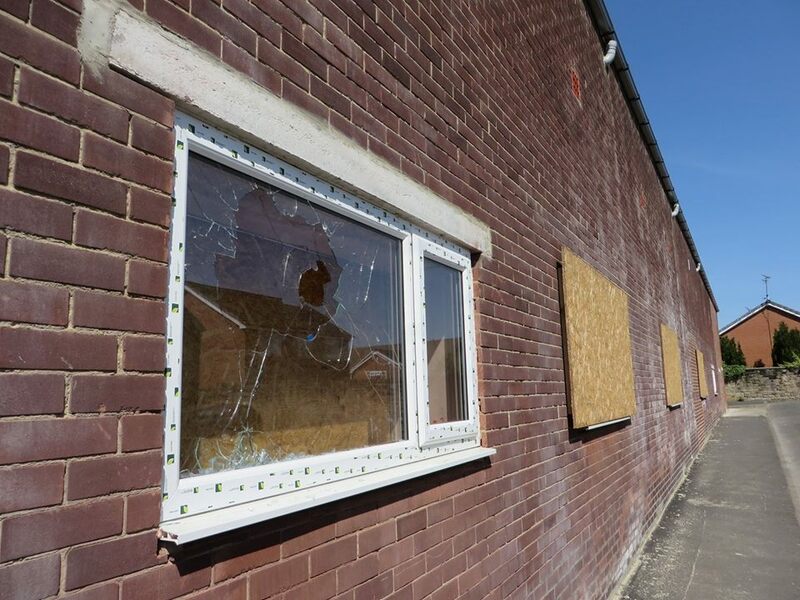 This is the aftermath of an Islamaphobic attack on the new Millfield Mosque in Sunderland. Every window in the mosque was smashed. The mosque has not opened yet, it is all completely community funded. Yet from day one, the mosque has faced so much hatred and protests. I don’t know of any mosque which has not been vandalised or had some sort of Islamaphobic attack. These mosques are used by the community, our children, girls, boys, elderly all use the mosque. What threat can a mosque be? How can people be so hate filled that they would cause so much damage? Hatred can only be conquered by love and compassion. The whole community should come around to support all places of worship, and protect peoples rights to pray in a safe and peaceful environment.